Read, learn, explore, and share. 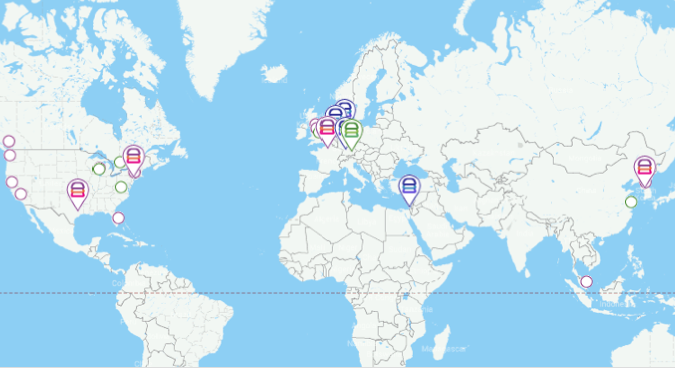 We're excited to unveil the first global map of urban agriculture on the AVF website. This interactive map features data from vertical farms, community gardens, and greenhouses around the world. We have been working hard to survey companies and organizations to build a single robust source for tracking urban agriculture globally. 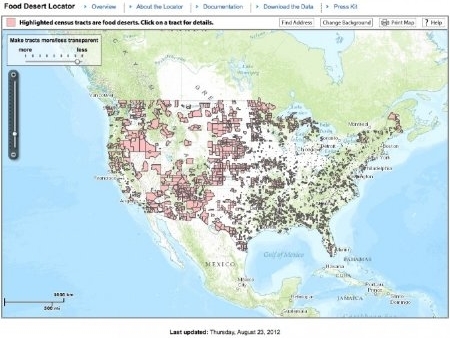 Not only does this map offer the locations of vertical and urban farms, but it also tells you whether or not they use artificial light, what their primary purpose is, how and if they are integrated into existing structures, and much, much more. Check out the map clicking the image above. Take part by submitting your urban farm through our questionnaire. Read this exclusive article on the latest trends in vertical farming as emerging innovations and technology take the leading role in the rapidly developing industry. From sensors to substrates and at-home food production, this article covers the emerging trends in vertical farming and the businesses and technologies that you should be aware of. Click here. 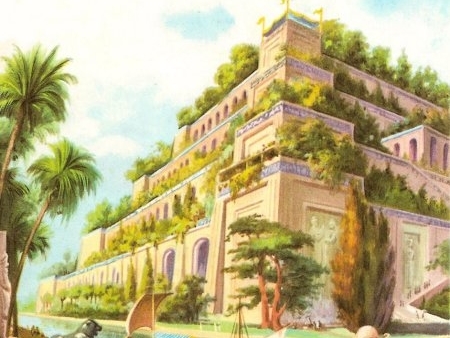 Interested in writing about vertical farming or urban agriculture? 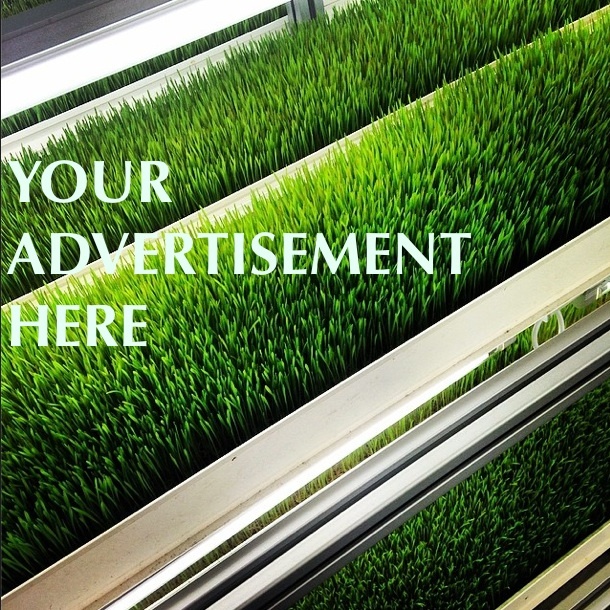 Submit your interest to hgs@vertical-farming.net and be featured in next quarter's AVF newsletter. We are an internationally active nonprofit organization focusing on advancing Vertical Farming (VF) technologies, designs, and businesses. The AVF is based in Munich, Germany with regional chapters in Europe, North America, Africa and Asia. The AVF sees its leading role in bringing together all forces in the field of VF from research, business, and policy to create opportunities for the sustainable growth of VF around the globe. Our mission is to facilitate the global implementation of VF systems to ensure food security, food safety, green jobs, environmental protection and climate change resilience. 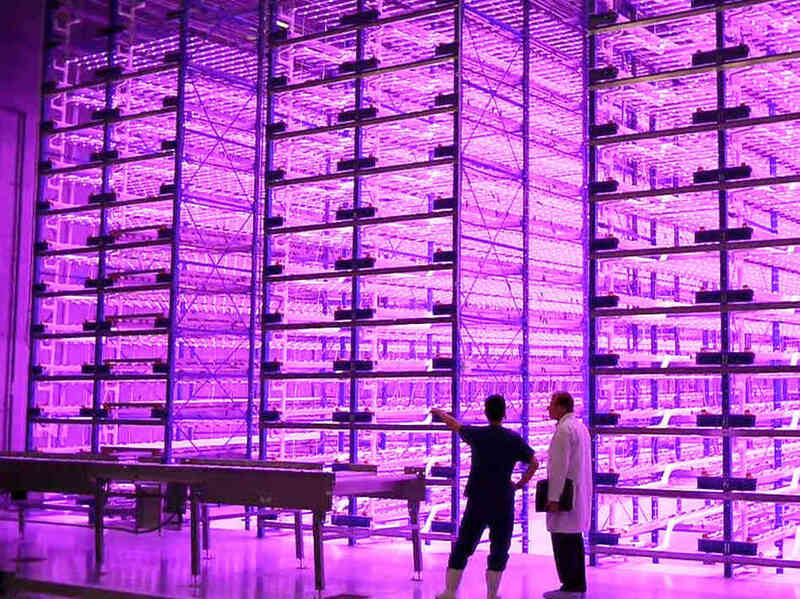 Philips, the world’s top lighting manufacturer, opened its 24ft high warehouse vertical farm outside Indianapolis in partnership with Green Sense Farms. 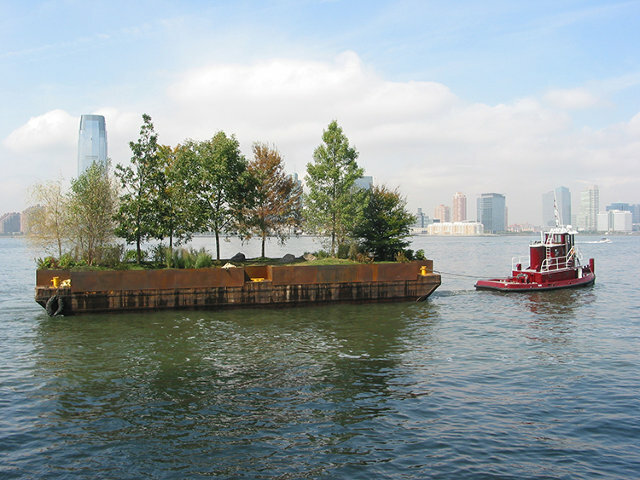 The NYSEDC launched an internship to discover the feasibility of a vertical farm in NYC this year. Gotham Greens opened its 20,000 SF rooftop on top a whole foods in Brooklyn in February changing the way many understand urban food production and consumption. 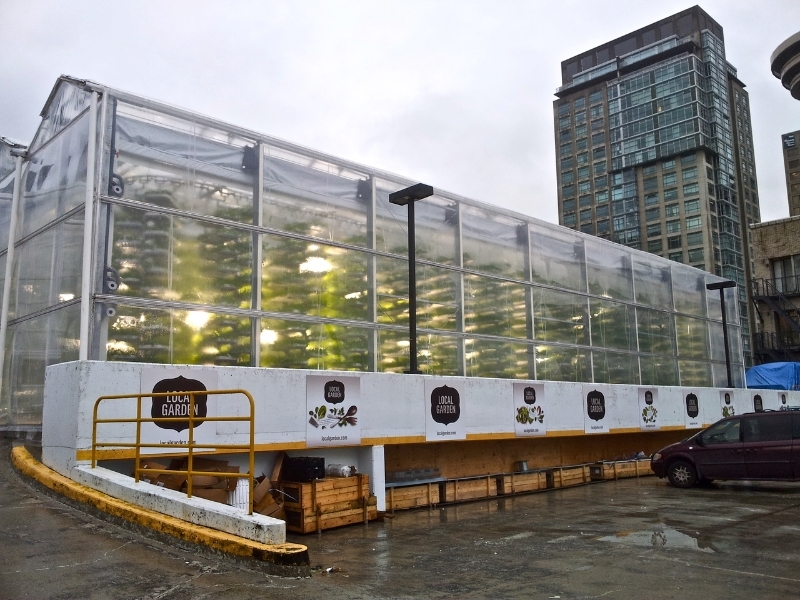 Copyright © 2014 Association for Vertical Farming / AGRITECTURE, All rights reserved.